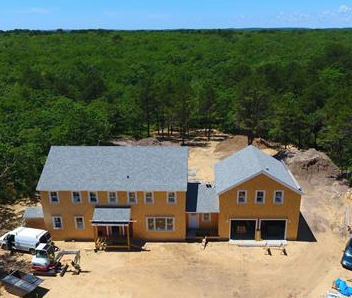 While building a home on Martha's Vineyard is very exciting, it also comes with some important questions and the correct answer to these questions varies from buyer to buyer. How much does it cost to build a home on Martha’s Vineyard? Should I build a new home or buy a new home? How do I find the right lot location for my Island home? What is really involved in the building process? Should I design my new home? Should I work with a local architect or hire a local builder with existing building plans? What do I need to know about septic design? What are the zoning laws on Martha's Vineyard? What are the most common setbacks when building on the Vineyard? Currently, there are many building options and new construction homes in progress and will be ready in time for spring. Inventory is increasing and we offer private new construction tour on most weekends and by appointment. For answers to these questions and more, contact Ocean Park Realty! 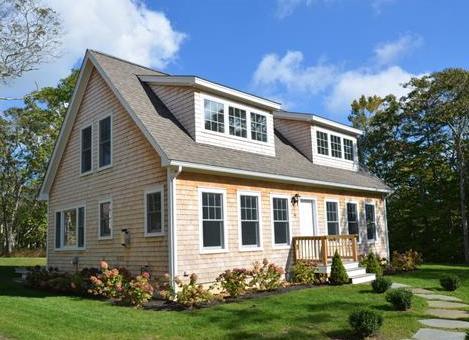 This newly constructed home is located in the lovely residential neighborhood of East Chop in Oak Bluffs. 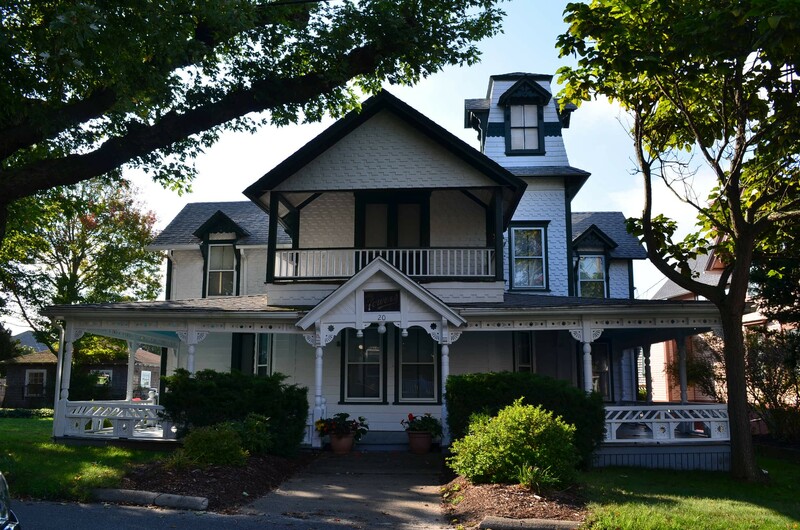 This residence has 5 bedrooms and 5.5 bathrooms, so it is perfect for a large family or those who like to entertain guests. 2 of these bedrooms and bathrooms are part of master suites located on the first and second floors. The kitchen features custom cabinetry and stone countertops. 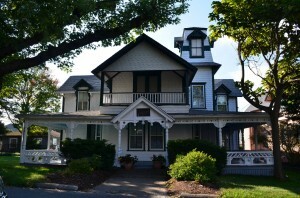 This is a beautiful home located in one of Martha's Vineyard's most desirable neighborhoods. Contact Ocean Park Realty today for more information! 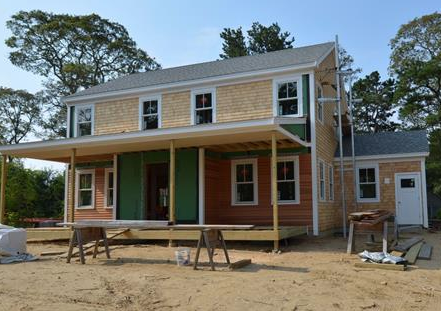 The residence at 25 Dreamers Way in Oak Bluffs is currently being constructed and once finished will be a thing of beauty. This home will have gorgeous wood floors and a modern kitchen equipped with all of the latest appliances and technology. The lot is south facing and gets plenty of sunshine. The pictures below are representative of what 25 Dreamers Way will look once complete. Stay tuned for more info and contact Broker Marilyn Moses for details. 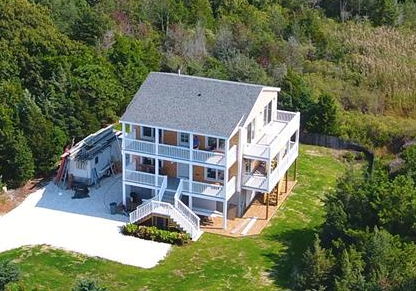 Click here to learn more about this Oak Bluffs home or contact us if you have specific questions.